Riverside Theatres invites audiences to step into a world of Celtic music, magic and masterful storytelling in the upcoming production, Dreaming the Night Field: A Legend of Wales, on Sunday 28th April. 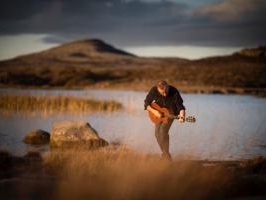 Presented by one of the UK’s most celebrated storytelling companies, Adverse Camber, the work beautifully melds fascinating storytelling with exquisitely haunting live music to evoke the Celtic spirit. Before wowing local audiences with his voice and dance moves, Bobby Fox was a four-time world champion Irish dancer and traditional musician. Touring the world with global toe-tapping phenomenon Riverdance, Fox kicked his heels up in many a musical including the role of Frankie Valli in smash hit Jersey Boys. 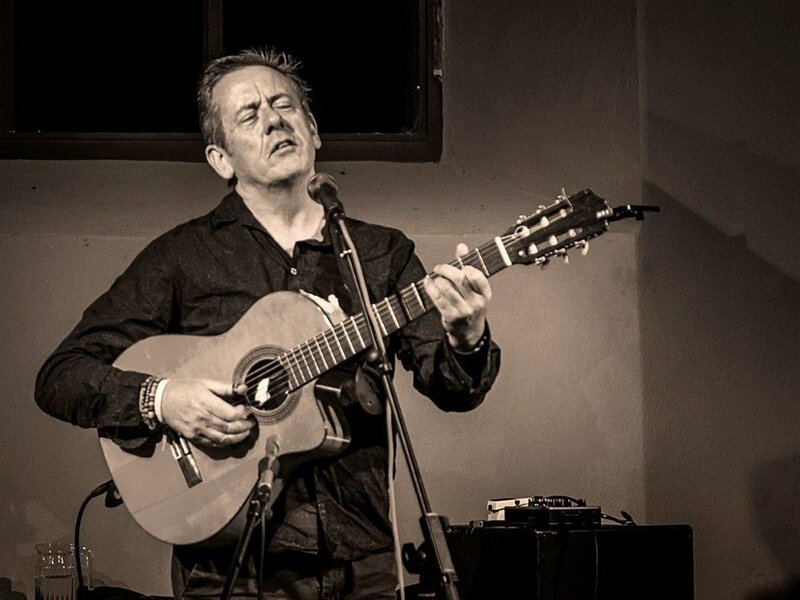 In The Irish Boy, he combines traditional and modern Irish music with dance and storytelling to create a charming, humorous, heart-warming show featuring classics ‘Danny Boy’, ‘The Fields of Athenry’, ‘Whiskey in the Jar’, ‘Beautiful Day’ and ‘Ride On’. Colleen Z Burke Poetry book launch with Irish traditional music from Bridie Burke and Cory Clarke plus friends. Irish pop quartet Boyzone return to Australia for their farewell tour. They kick off the tour at the HBF Stadium in Perth. Boston Scientific and Hero Recruitment are looking fro engineers to fill positions in Ireland. Come along and hear about the opportunities available. Presented by the North Shore Poetry Project - Our next dinner is on Wednesday 20 March and one of the two feature poets is Irish Australian poet Anne Casey who has won many awards here and in Ireland. Irish-Australian writer/literary editor, Anne Casey is author of two poetry collections (2017 and 2019), with work widely published internationally. Over a 25-year career, she has worked as a business journalist, magazine editor, media communications director and legal author. She ranks in The Irish Times ‘Most-Read’ and has won or been shortlisted for poetry awards in Australia, the USA, the UK, Ireland, Northern Ireland and Canada. Annual Mass for the Feast of St Patrick in the Sydney CBD at St Mary's Cathedral at 10.30 am. Celebrated by Bishop Terry Brady. Note - A St Patrick’s Day Mass will also be celebrated on Sunday 17 March at St Patrick’s Parish Church Hall, The Rocks at 1200hrs. St Patrick’s Day celebrations at the Fortune Of War at 137 George St in The Rocks with live Irish music from 1pm to 10pm, Irish food specials and Guinness giveaways. Annual Mass for the Feast of St Patrick in St Patrick’s Parish Church Hill at 20 Grosvenor Street, The Rocks at 12pm midday. The Melbourne Irish Festival is an annual family fun day open to all, celebrating Irish culture and heritage, gathering people of all backgrounds together to celebrate their Irish roots in a day of family fun. St Patrick’s Day Family Fun Day, hosted by Melbourne Irish Festival Committee, takes place at Edinburgh Gardens (Fitzroy North) between noon and 5pm. 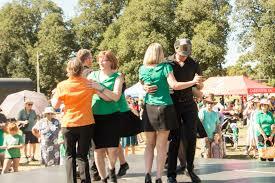 Described as Melbourne’s original Irish festival, this is a free event, supported by Yarra City Council. The fun day boasts traditional and contemporary Irish music accompanied by Irish dancers as well as activities for kids. Irish food will be served. Come and revel in Irish festivities on the Telstra Plaza at Adelaide Ova! 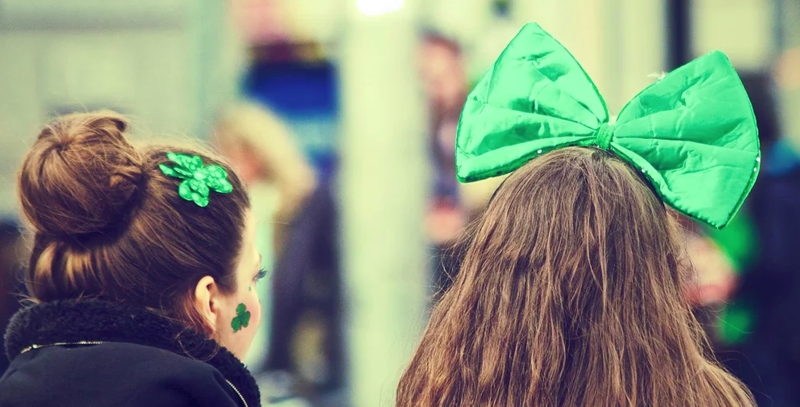 This free event is open to all ages so round up your family and friends for a big day of celebrations featuring Irish dancers, live music, traditional food, delicious drinks and much more. There will be plenty of free activities for the kids including face painting, dance classes and a bouncy castle! Music from the Adelaide Irish Pipe Band, Paul O’Donnell & Gallowglass, Ceol Maith, Kelly’s Wake, Folk n Spicy, Shambolics and The Finn. 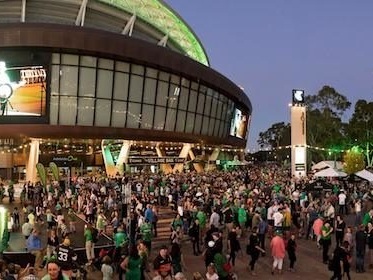 We are excited to host Sydney St Patrick's Day in the Rocks on Sunday 17th March 2019. Come along and celebrate everything Irish as we transform the Rocks into an Irish village for the day. The parade will commence at First Fleet Park and end at Dawes Point Reserve where the festival will be held. There’ll be a children’s activity area, Australian Citizenship Ceremony, live music, storytelling, food and craft stalls. All welcome to attend. This year at the Mercantile, there will be pop-up bars. 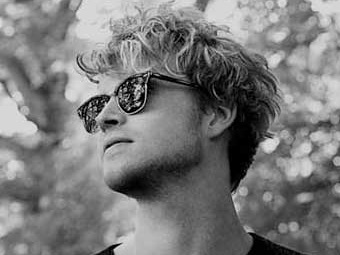 There will also be an extensive line up of Irish musicians, including Blackwater, Shindig, Shaylee Wilde and Achtung Baby U2 Tribute. The celebrations begin at 10am after the breakfast which is now sold out. All PJ Gallagher’s pubs host Irish festivities stretching over St Patrick’s day weekend. This celebration includes food and drink specials including a $16 all day Irish breakfast with bacon, eggs and black pudding. Live music and dancing. Pints of Guinness or Kilkenny $10. 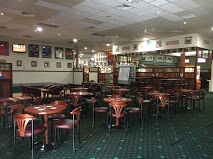 PJ Gallagher’s pubs are in Enfield, Sydney CBD, EQ and Ryde.